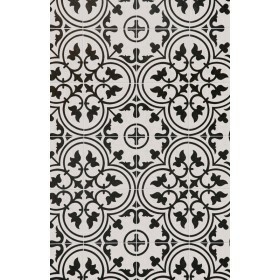 Chester Black is a black and white patterned Victorian effect wall and floor tile. 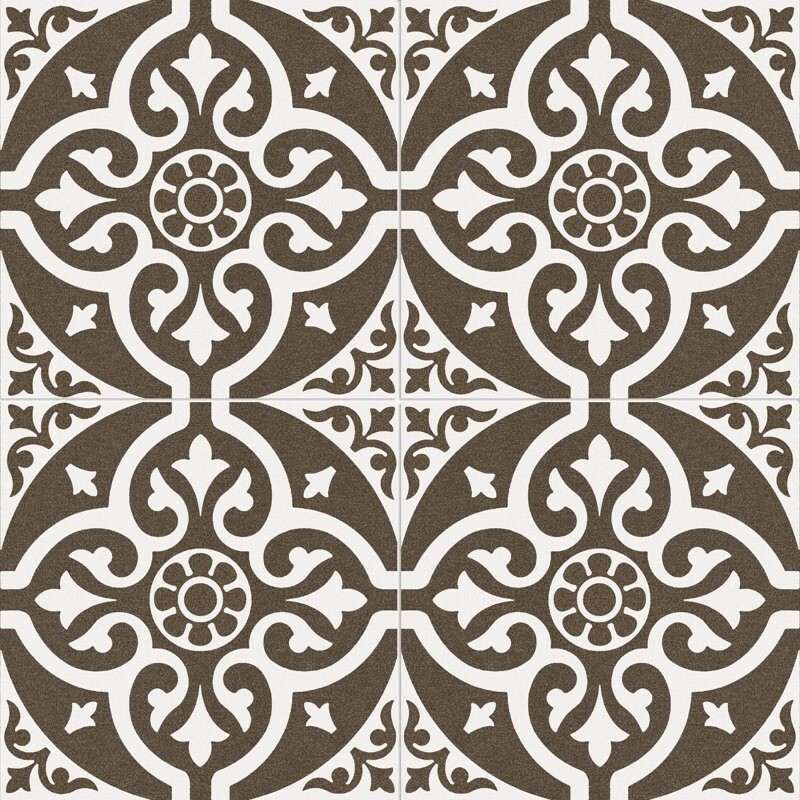 Often called patchwork tiles, these ceramic tiles create a fantastic feature wall or floor and are simple to clean due to the smooth surface. 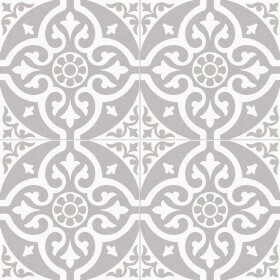 They do not need to be sealed unlike the popular encaustic tiles they replicate. Also available is Chester Grey. Are these tiles suitable for outdoors?